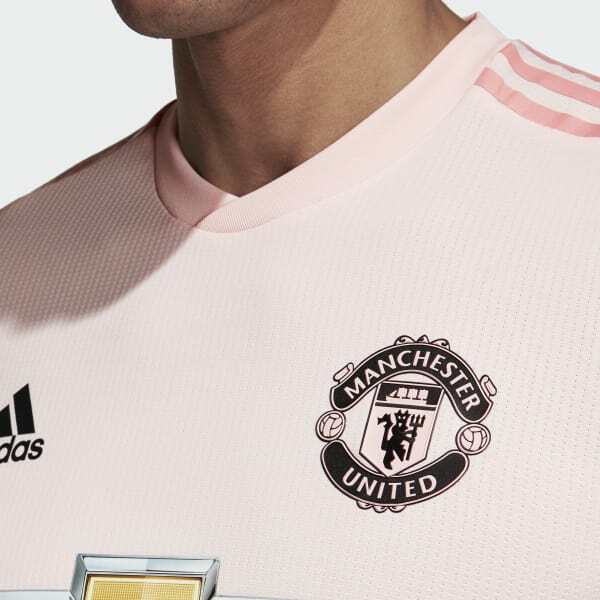 A jersey engineered to keep Man Utd on top. 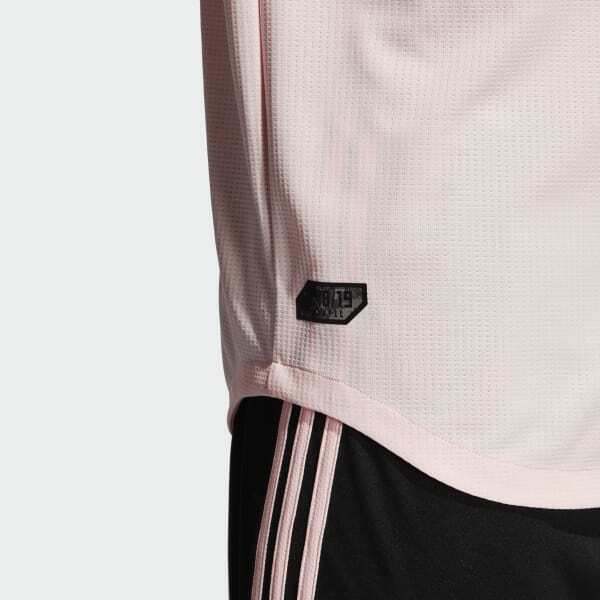 Identical to the match shirt worn by Manchester United's superstars, this away jersey delivers every possible on-pitch advantage. 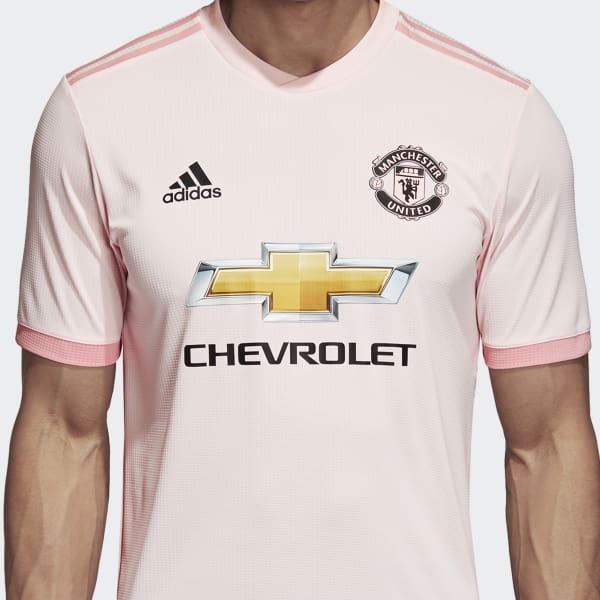 It borrows its pastel shades from the pages that carried the last word on Manchester football for decades. Made of smooth, lightweight fabric that dries quickly and keeps you super cool, this premium jersey is built to perform at the highest level.